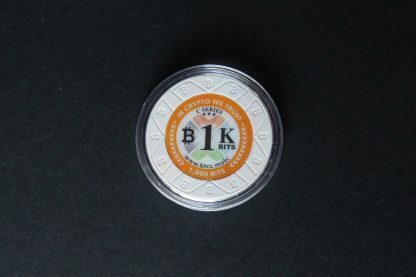 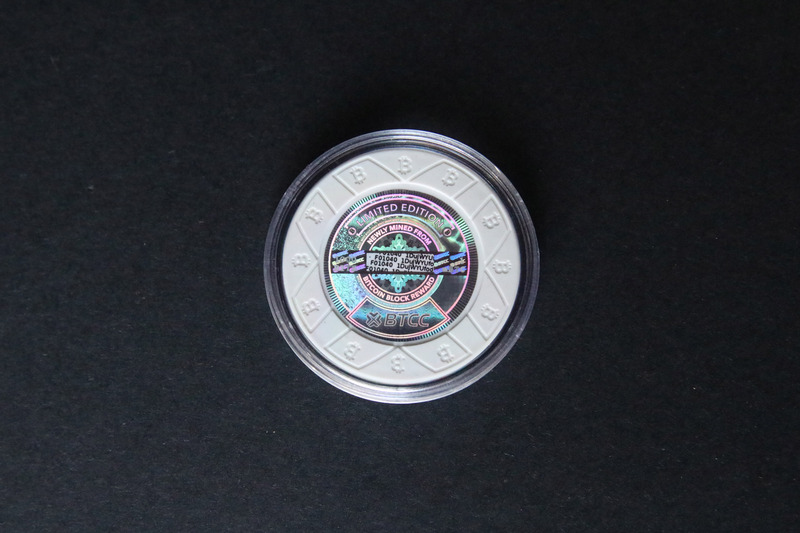 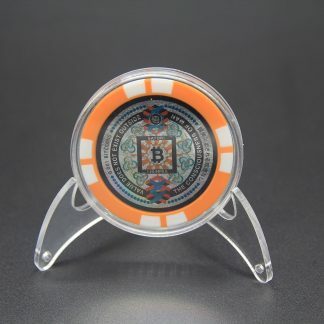 BTCC Bitcoin Chips are premium, durable bitcoin poker chips, which are 39 millimeters wide and weigh 13 grams each. 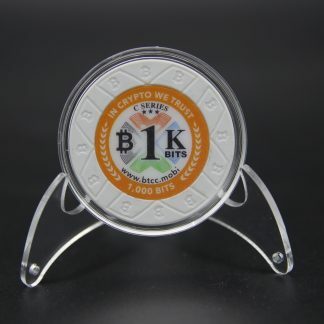 The weight and careful crafting of the chips gives them a solid grip and sure feel in the hand. 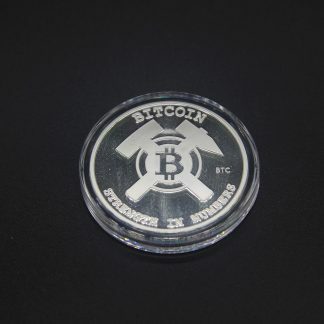 These chips are unique because BTCC run one of the biggest mining pools and they use this to fund their coins directly from the block reward. 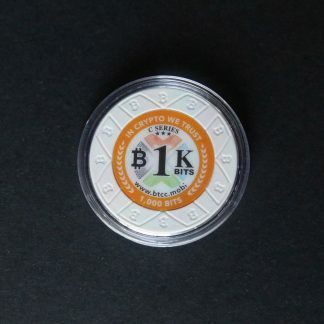 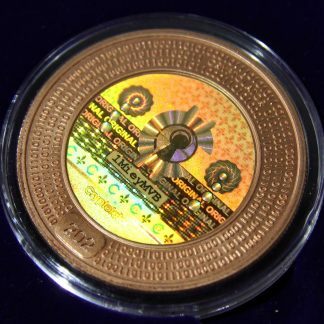 This means that the bitcoins do not have any previous history. 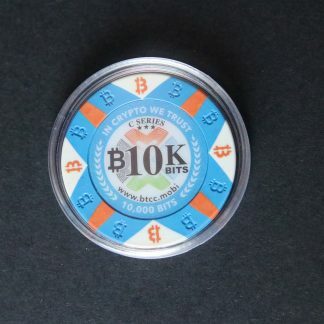 There were 5,500 of these chips made, this is #1040.